Emma has been Managing Director for the last ten years. She has extensive experience in generalist Human Resources Management and Employment Law Advice. 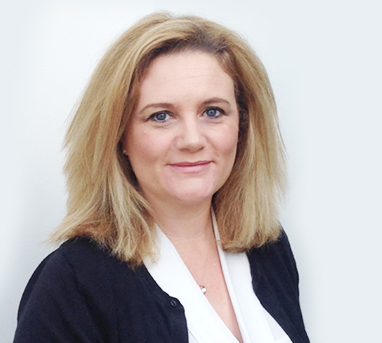 Emma has worked in a wide variety of industries in both an operational and strategic HR capacity. 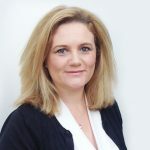 Emma enjoys working with the CEO’s and Senior Managers of Small to Medium sized businesses to solve their HR problems and plan their strategic HR capability. 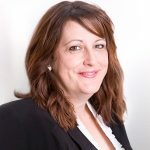 Emma is also a Member of the Chartered Institute of Personnel and Development, a Member of the Daniel Barnett HR Inner Circle and has an Honours degree in Business Studies and a Masters in Strategic Human Resource Management, specialising in leadership and change management. When she’s not working Emma is a keen home cook and enjoys baking with her children, is an avid reader on her Kindle and walks her two dogs Marley and Coco to keep fit. Julie is an experienced CIPD qualified HR generalist who enjoys cultivating inclusive and collaborative working relationships. She has a wealth of experience in engaging with management and their teams to optimise their performance potential. 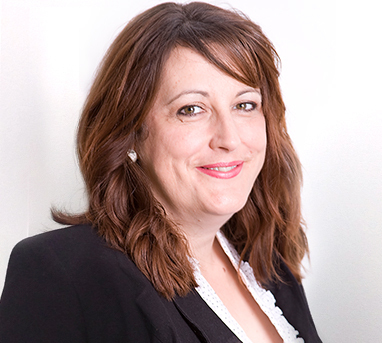 Julie has a strong background in employment law and talent management and resourcing. 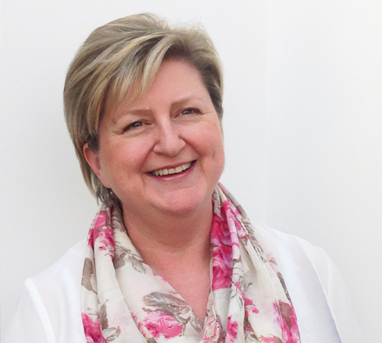 Julie has been involved in start-up businesses and contributed to the successful development of several recruitment consultancies in specialist fields. Julie has skills in resource and talent management; reward and benefits; project management and the design and implementation of HR administration systems. Julie lives in Bedfordshire with her three dogs, one cat and husband! She enjoys long, lazy country walks and currently spends her holidays exploring the UK. 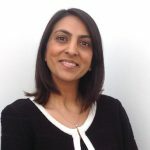 Varsha is an experienced CIPD qualified HR generalist with over ten years HR experience in the Defence Industry. Varsha recently worked at Business Partner Level for EADS Astrium and was responsible for delivering the strategic and operational HR support including providing HR advice and support on all HR matters relating to the business unit; recruitment, implementing organisational change, policy development; absence management; in a heavily unionised environment. Varsha has been involved in setting up the Graduate recruitment programme for EADS and has previously worked in Higher Education and Recruitment Services. Varsha has skills in graduate recruitment; recruitment services; change management; absence management; organisational change programmes and policy development. Varsha Lives in West Herts with her young family and when she is not working she enjoys spending quality time with her children, who are growing up very quickly. She also has a keen interest in yoga and meditation and practices this regularly. Penny has been Director of Operations at HR Initiatives for 7 years. 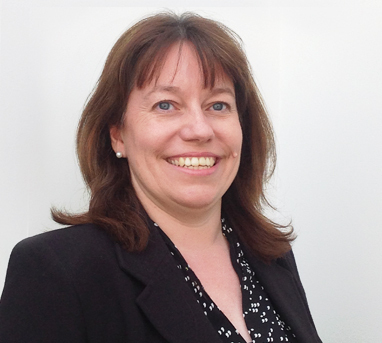 Penny has over 16 years experience in specialist Learning and Development areas. 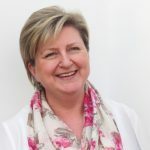 Previously, Penny worked in an operational role for a global automotive manufacturer, and is a very experienced coach and trainer. 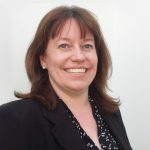 She has held a number of management roles, which has allowed her a great deal of experience in developing leadership skills, coaching and counselling, discipline and grievance handling and resolution, recruitment and selection, redundancy and restructure, performance management and learning and development. Penny is accredited as a Certified User of Thomas International’s Personal Profile Analysis and its related instruments. Penny lives in Hertfordshire and when she is not working Penny enjoys spending time with her family and acting as taxi for her teenagers. Jackie is a part qualified Accountant and has been managing the accounts for HR Initiatives for over ten years. Jackie also works part time in a local primary school as the finance officer and admin assistant. She has an Honours degree in Business Studies and Finance. Jackie enjoys walking and playing badminton and is also a taxi driver for her teenage children.